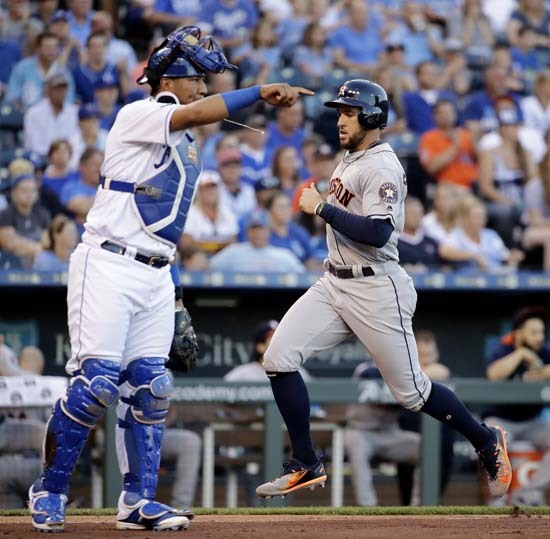 KANSAS CITY, Missouri -- Mike Moustakas hit a two-run homer with two outs in the ninth inning after Kansas City rallied from a six-run deficit, and the Royals snapped the Houston Astros' 11-game winning streak with a 9-7 victory Tuesday night. Moustakas drove an 0-1 pitch from Ken Giles (1-2) out to right with Salvador Perez aboard. 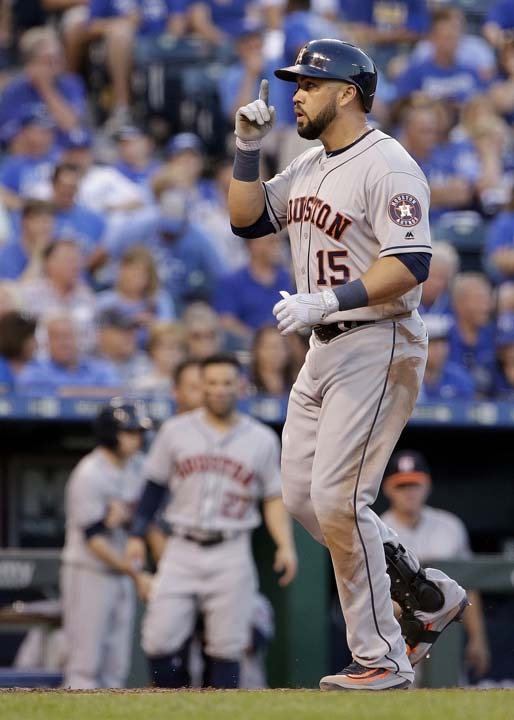 Moustakas had four hits and three RBIs. 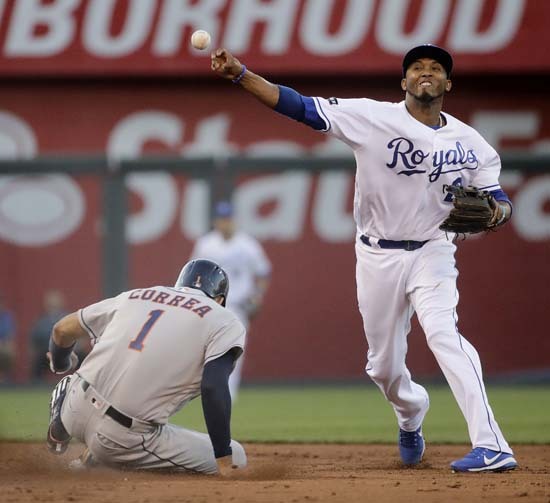 Kansas City trailed 7-1 in the fourth inning but completed its comeback with a four-run eighth. Whit Merrifield hit a three-run double with two outs in the inning to tie it at 7. Merrifield drove a 1-2 offering from Giles to left field, scoring Moustakas, Cheslor Cuthbert and Alex Gordon. Merrifield has hit safely in 20 of his last 21 games. 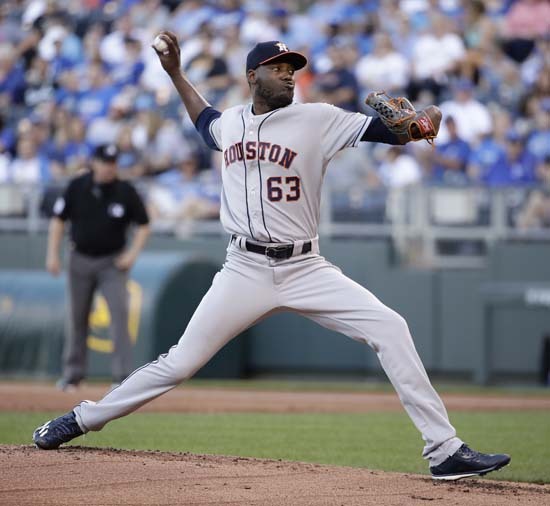 Giles blew his second save in 18 opportunities. 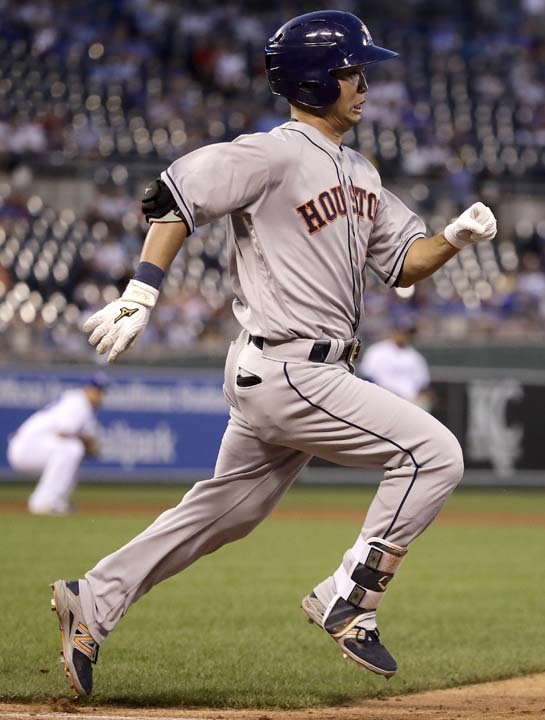 The Astros' winning streak was the longest in the majors this season. They dropped to a major league-best 42-17 this season. Mike Minor (3-1) pitched a scoreless inning for the Royals.